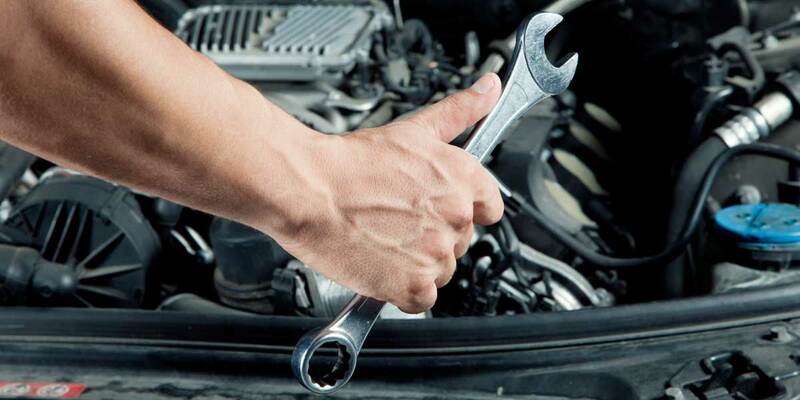 I’m sure many of us have been driving for quite a bit now but at the same time a lot many of us don’t know the basic fixes when stranded upon road and there’s no mechanic nearby. We all are grown up women and men so let’s accept it. No harm in learning the basic fixes and the maintenance techniques right? It’s always better late than never so let’s get together and make this learning more fun. Even more as it’s our very 1st DIY WORKSHOP IN DEHRA DUN!! Probably the very first of it’s kind for India! DIY simply stands for Do It Yourself. DIY Workshops are quite popular all across the Globe but we are the first to take its plunge into the Indian Automobile Space. We bring this workshop to the City of Thrill Hunters, with the first of its kind DO IT YOURSELF WORKSHOP on CARS, an initiative with the vision to educate the young and mature automobile junkies, how to repair and maintain their cars all by themselves.